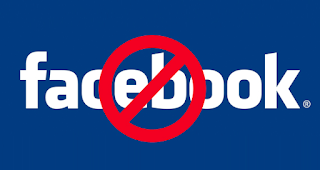 How to Deactivate Or Reactivate Your Facebook account - Deactivating your Facebook account is quite easy just as reactivating your Facebook account and we'll show you how to Deactivate and Reactivate your Facebook account today. To reactivate your Facebook account, just log in your details all over again and Voila! You are back on track!